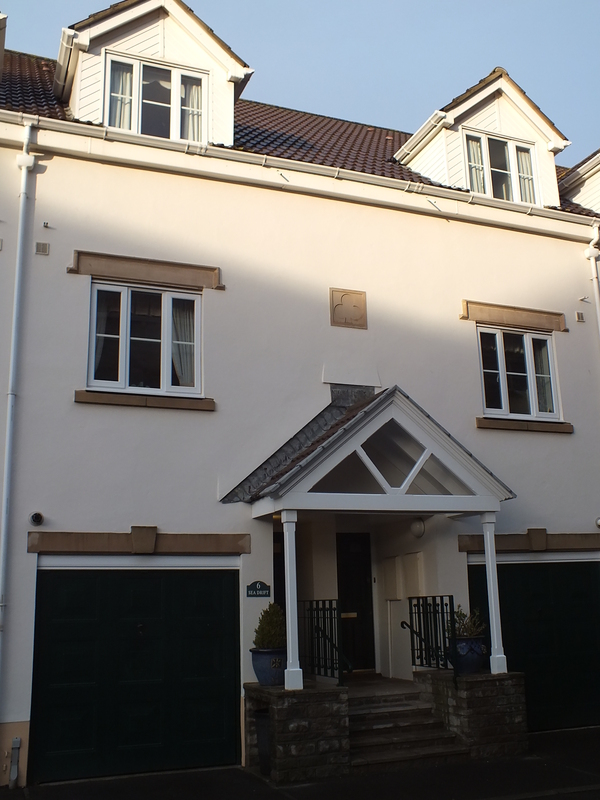 Is a stylish town house with sea views, in a private, gated development. 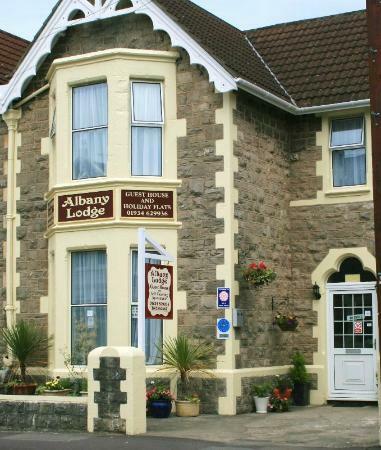 Situated 50m from Weston super Mare sea front and adjacent to Weston super Mare Golf Club, the house is available for self catered bookings, from 3 nights minimum stay. 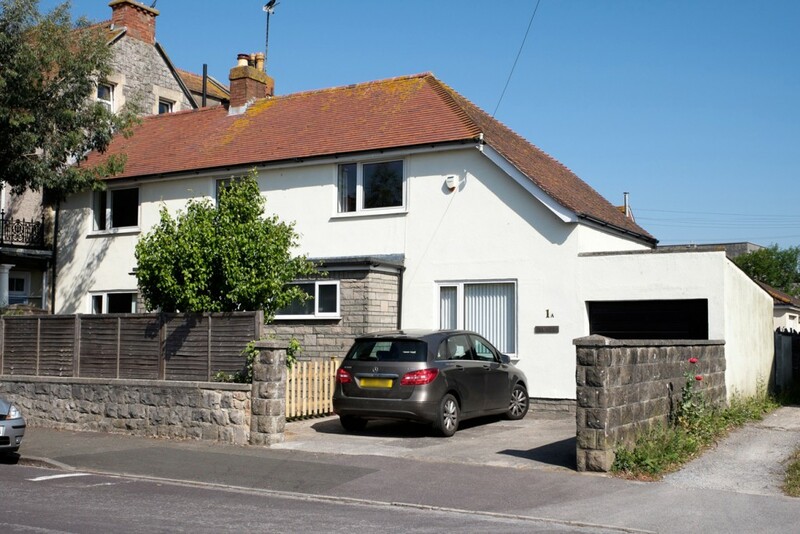 Is a well presented, spacious 3 bedroom house, located approx 300m from Weston super Mare sea front and 100m from Weston super Mare Golf Club, available for self catered bookings, from 3 nights minimum stay. Dulhorn FarmSet in the heart of the Somerset countryside, an ideal place for touring. 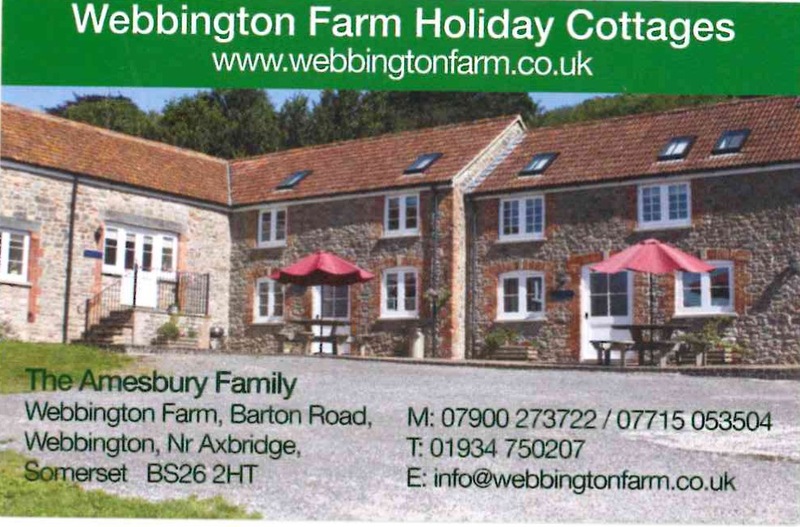 Family owned for over 40 years they have been offering a picturesque and relaxing country retreat in Weston Super Mare. 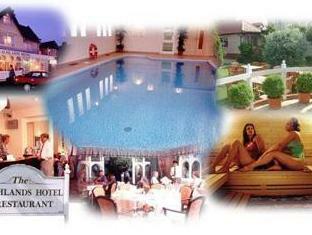 Only 4 miles from Weston super Mare Golf Club. 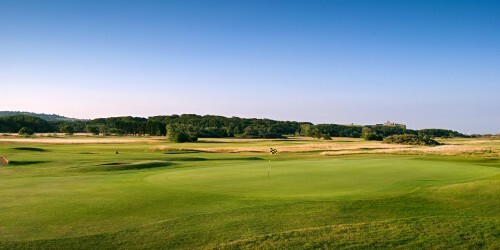 www.dulhornfarmholidaypark.co.uk Check the link for available dates and prices and you’ll recieve special green fee rate, don’t forget our new weekly ticket price. Call the club on 01934 626968 #1. Oak & GlassIs a luxury bed and breakfast on the famous seafront is owned and run by the Hunt family. 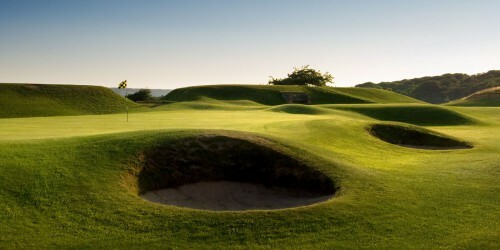 They are located at the quieter end of the seafront and only 80 yards from Weston super Mare Golf Club. All our rooms boast sea views, clean modern decor, free wifi and either private or en suite bathrooms.www.oakandglass.co.uk Special Sunday Driver £110 per person 1 Night BB plus 2 rounds of golf.Phone the venue for more details about availability. Albany Lodge Guest House – B&B or Self Catering.It’s an award winning small, well appointed, family run guest house, plus self catering apartments, situated on the level, very close to the Weston super Mare sea front.www.albanylodgeguesthouse.co.uk Special Sunday Driver £95 per person.1 Night BB plus 2 rounds of golf.Phone the venue for more details about availability. 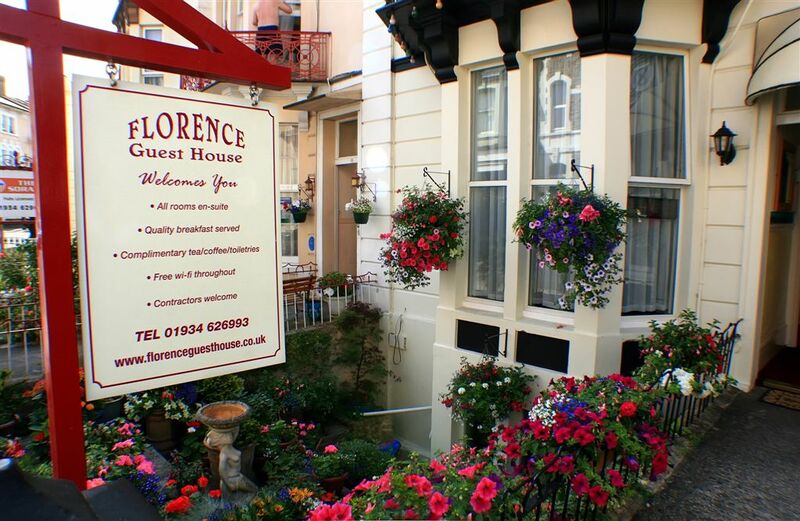 Florence Guest HouseIs situated just 150 meters from the attractive sea front, Marine Lake and miles of sandy beach. The brand new Grand Pier, the main shopping centre and night life and many restaurants and food outlets nearby. www.florenceguesthouse.co.uk Special Sunday Driver £95 per person.1 Night BB plus 2 rounds of golf.Phone the venue for more details about availability. 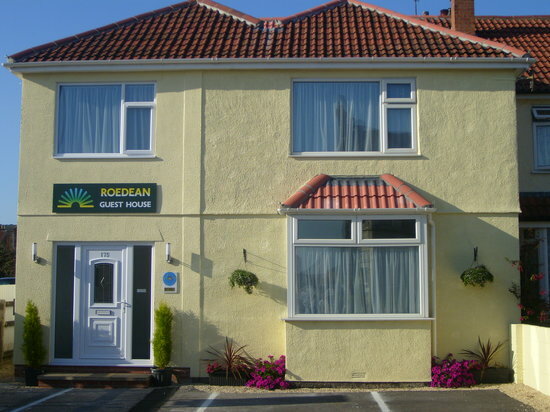 Roedean Guest HouseOffers the warmest of Welcomes and would like you to feel right at home in our home. It’s situated on Locking Road the main road into Weston-Super-Mare. Only a short walk from the beach, our modern, friendly it is the perfect base for your holiday or business trip. www.roedeanguesthouse.co.uk Special Sunday Driver £99 per person.1 Night BB plus 2 rounds of golf.Phone the venue for more details about availability. Webbington FarmHave converted some redundant stone courtyard barns into four fantastic oak beamed cottages with modern facilities throughout, all finished to an exceptional standard.Nestled below Crooks Peak on the edge of the Somerset Mendips Hills and amidst Somerset’s famous cider making and Cheddar strawberry growing area, which is next to an Area of Outstanding Natural Beauty. Some 10 miles from Weston super Mare Golf Club. 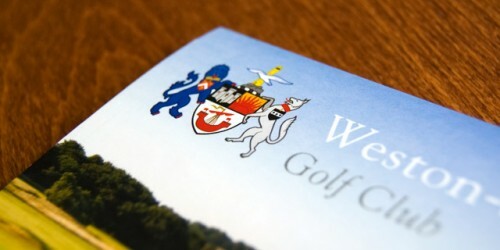 www.webbingtonfarm.co.uk Check the link for available dates and prices and you’ll recieve special green fee rate, don’t forget our new weekly ticket price. Call the club on 01934 626968 #1. 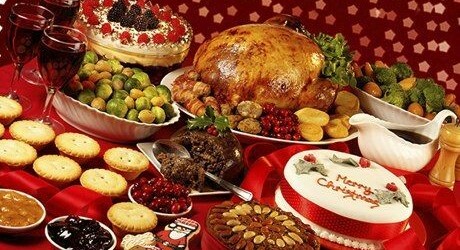 Stonebridge Farm Caravan Park is a quiet and restful touring caravan and camping park in the heart of North Somerset. 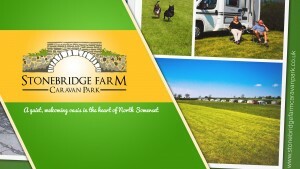 We provide 50 good sized, level pitches, (35 with electric hook-ups) on a spacious 6 acre site along with a farm shop and a newly renovated toilet and shower block.If you are looking for a competitively priced site, away from the hustle and bustle, with no noisy groups or parties, Stonebridge Farm is the ideal place for you. Some say we are Somerset’s best kept secret!Stonebridge Farm Caravan Park has easy access, situated close to the M5 junction 21, Weston-super-Mare. We accept touring caravans and motorhomes.Our personal attention to you is ensured; from your initial enquiry, booking and stay through to departure – we aim to provide a hassle-free, relaxing and enjoyable experience.The Team at Stonebridge look forward to welcoming you.